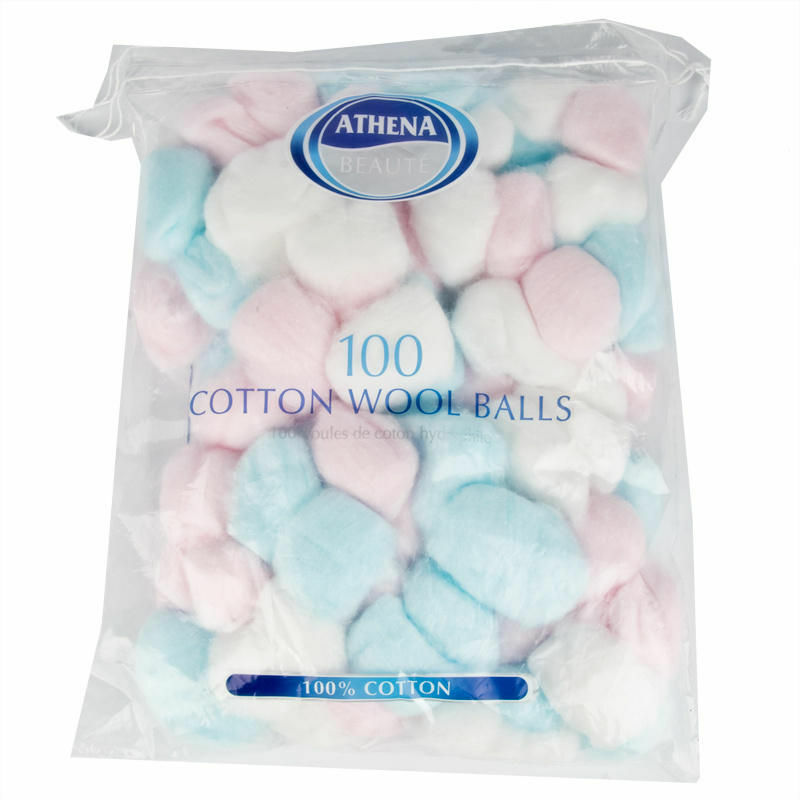 Athena Cosmetic Cotton Balls can be used to remove nail polish and makeup, to help clean cuts and scrapes and for many other purposes. This gentle on skin cotton balls come in pretty colours, these aren't just your usual cotton balls! 1 bag contains 100 cotton balls.